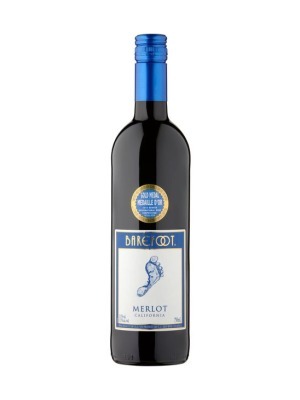 Barefoot Merlot is a popular American Red Wine available from Tesco Groceries in 75cl to buy online. 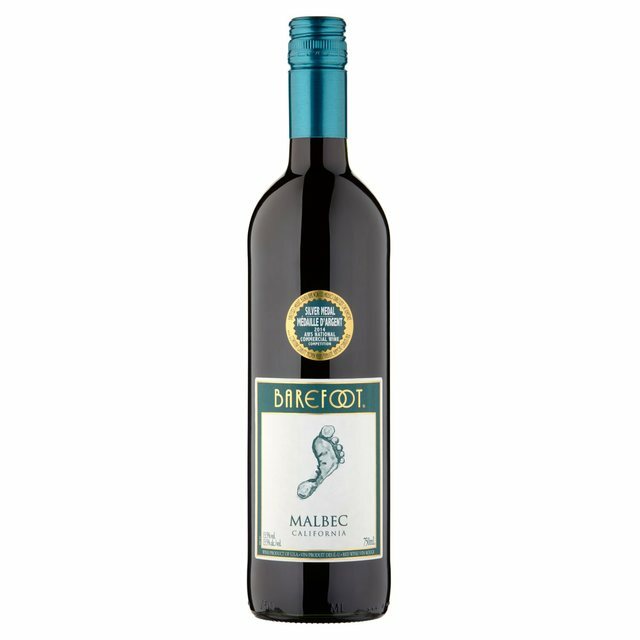 Visit Tesco Groceries for the best price for 75cl of Barefoot Merlot or compare prices on our other American Red Wine products. Barefoot Merlot is a great value for wine that tastes delicious. Excellent blueberry fruit flavour with a soft mellow structure make with wine both versatile and easy to drink. Where to buy Barefoot Merlot ? Barefoot Merlot Supermarkets & Stockists. 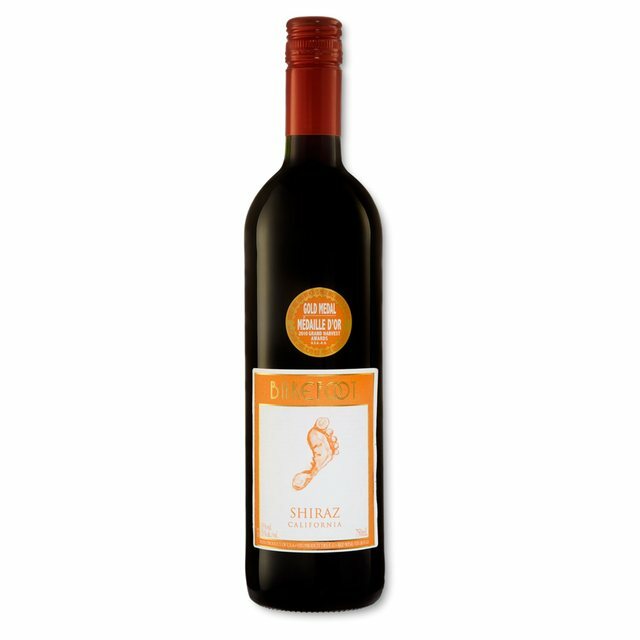 You can buy Barefoot Merlot online in most retailers and find it in the American Red Wine aisle in supermarkets but we found the best deals online for Barefoot Merlot in Tesco Groceries, Tesco Wine, DrinkSupermarket.com, Waitrose Cellar, and others. Compare the current price of Barefoot Merlot in 75cl size in the table of offers below. Simply click on the button to order Barefoot Merlot online now.